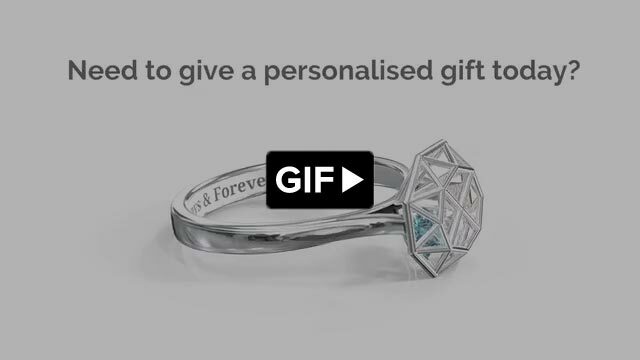 Order today and instantly receive a link to a personalised jewellery certificate. Simply print it and present to your loved one. Your custom made personalised item will arrive shortly thereafter. Create a beautiful photo ring box with these helpful tips! can easily be centered within the frame. Using images 650 x 650px or higher for best results. Using one of the supported file types: JPG, PNG or GIFs. 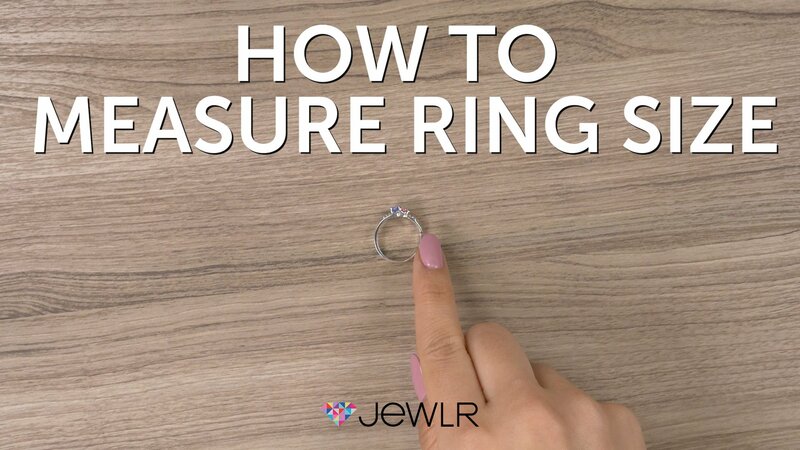 The average ring size for women is size 17.3mm; the average ring size for men is size 19.8mm.